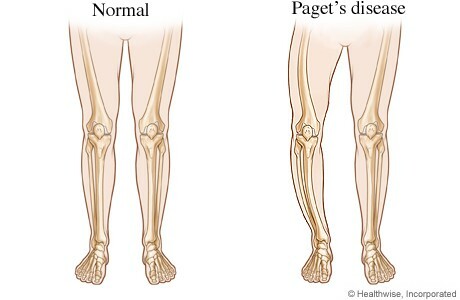 Paget's disease is a disorder that involves abnormal bone destruction and regrowth. 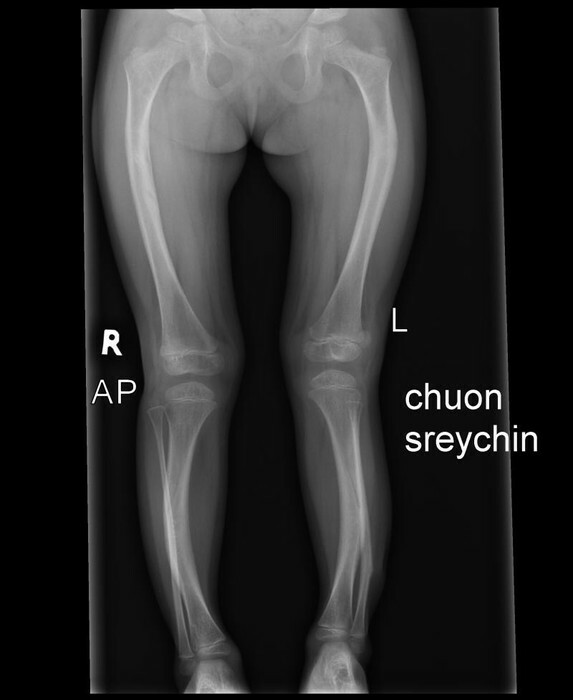 This results in deformity of the affected bones. 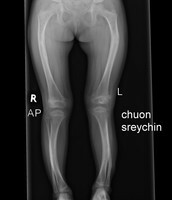 The cause of Paget's disease is unknown, although it may be due because of genetic factors or a viral infection early in life. This disease occurs worldwide, but is more common in Europe, Australia, and New Zealand. Unfortunately, since the cause of Paget's disease is unknown, the only type of treatment known is controlling the disease. Most victims are given pain medicine or anti-inflammatory. They may also be told to wear certain footwear. 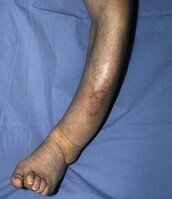 In cases the disease is more severe, it is sometimes necessary to surgery. Paget's disease does affect your skull, spine, pelvis, thighs, and lower legs, but that is all it can affect. The disease doesn't spread to any normal bones. The disease is incurable, but with treatment it can be controlled and pain can be relieved.